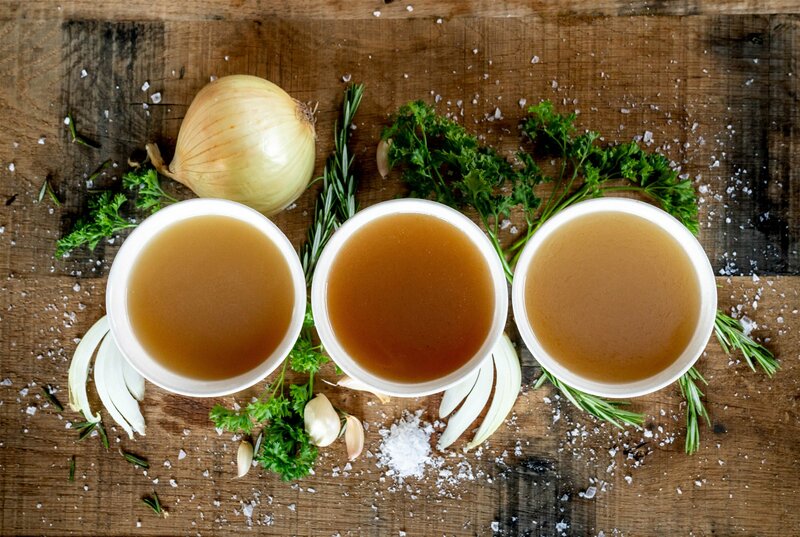 Bone broth has been used for centuries as a traditional method of healing the body and restoring vitality from the inside out. Water, bones and apple cider vinegar simmered for 18 to 48 hours. This time-tested method breaks down the bones and joints to release collagen protein, glucosamine, chondroitin, and minerals, creating a nutrient-dense broth that turns to gel when it’s cooled. We like to say: The wellness is in the gel-ness. Sip it solo or add it to just about anything you eat or drink for a delicious boost of powerful nutrition. 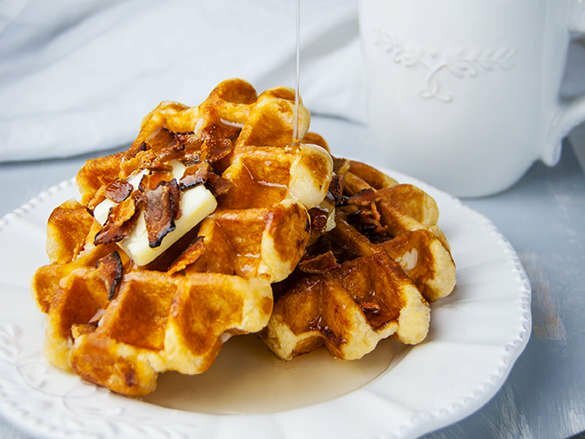 Enjoy in the morning in place of coffee, as an afternoon pick-me-up, or an evening nightcap. 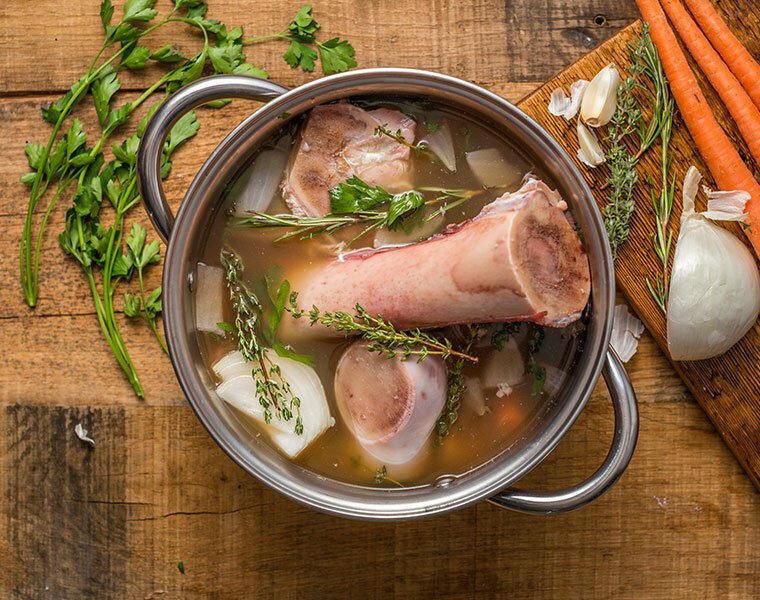 Use bone broth in place of water to braise meats, sauté veggies, boil rice and quinoa, or even in baking. Use in place of pre and post-workout protein supplements. When making our broth we are committed to staying as true as possible to the traditional cooking methods of our ancestors. We obsess over each ingredient and fine-tune our simmer times to make sure our broth contains the maximum amount of collagen (that’s why it gels!) And we freeze our broth (just like you’d do at home) to preserve the nutrients at their peak.